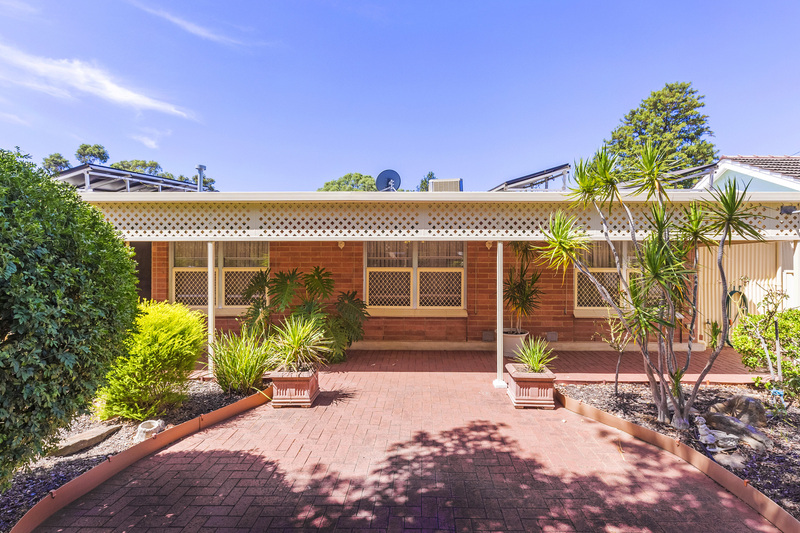 Stunning location, almost adjacent to Linear Park and the Obarn. 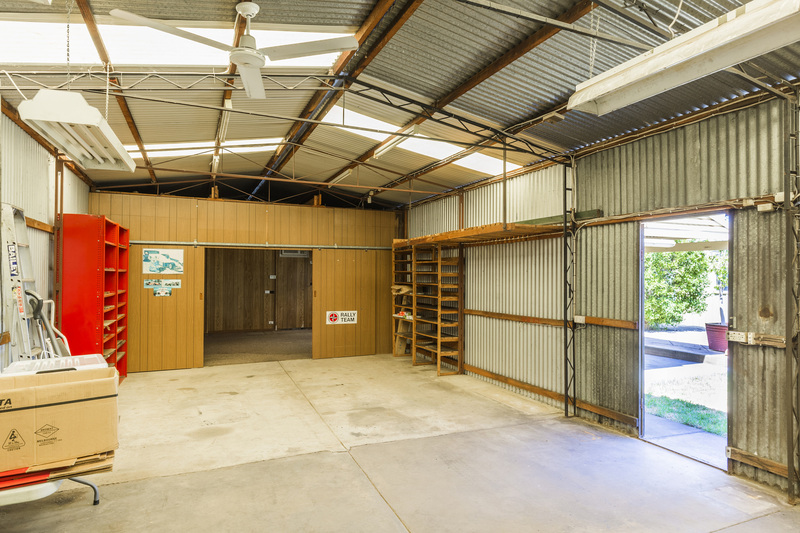 Situated on 738m² (approximately) with a 19.48 m frontage of rare earth. 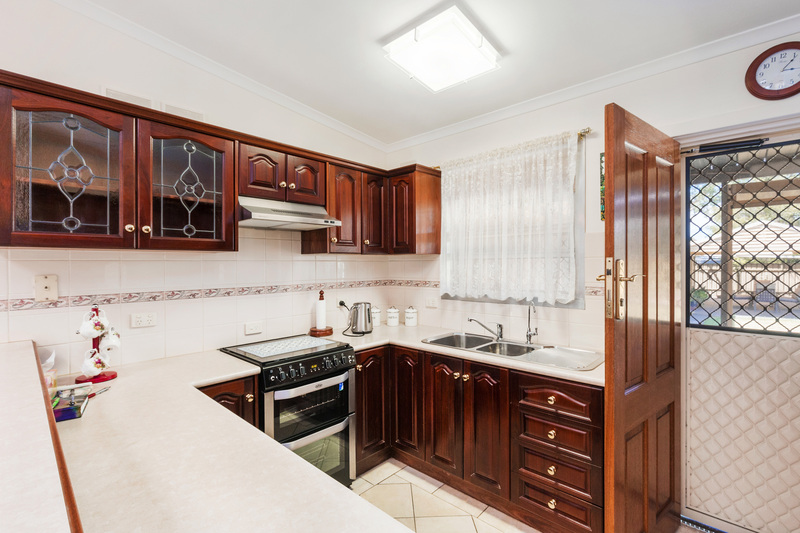 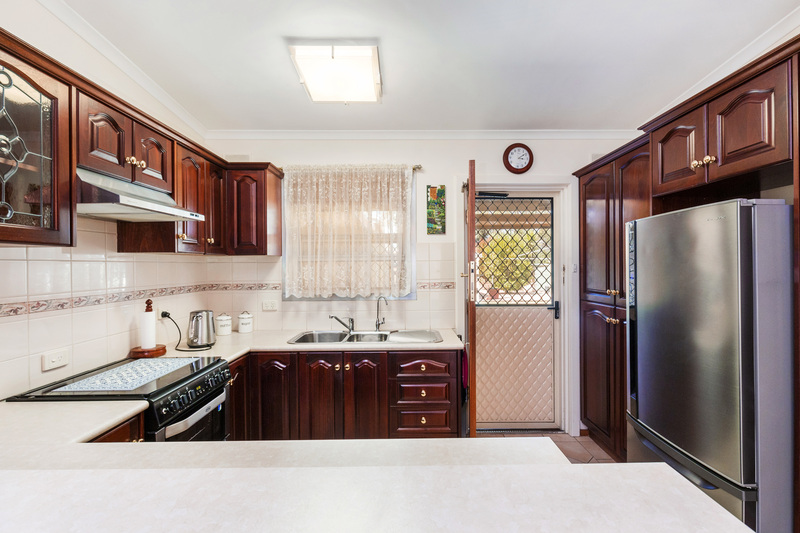 This beautifully presented and loved home with updated solid timber kitchen, updated bathroom, large living areas 2 or 3 bedrooms and air-conditioned neutral toning throughout. 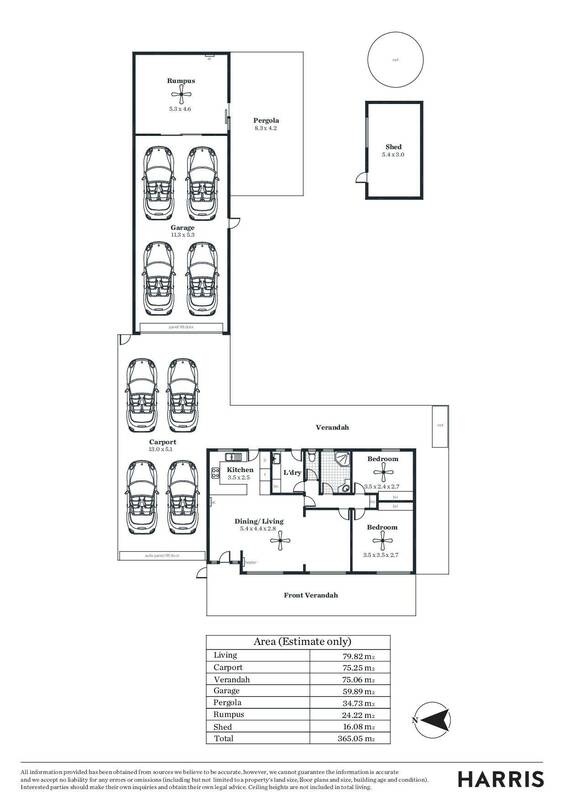 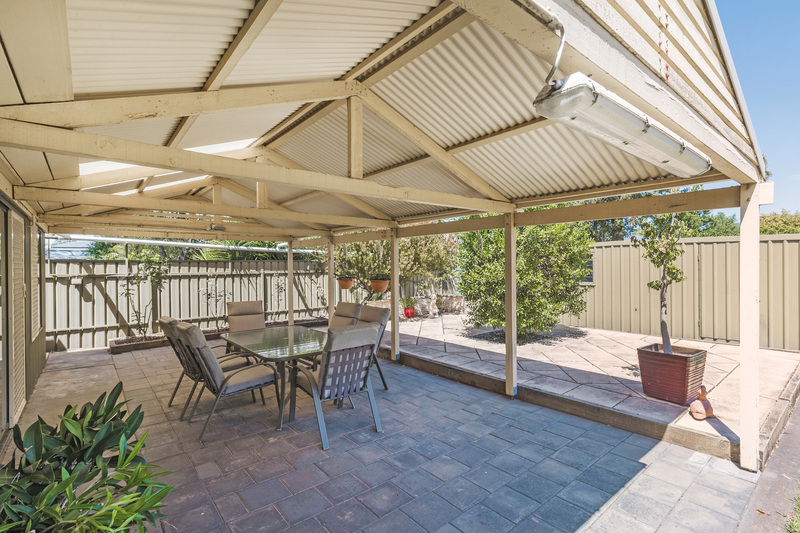 Undercover entertaining area with superb gardens, 4 car garage and 4 car carport, ideal for the home handyman or car enthusiasts. 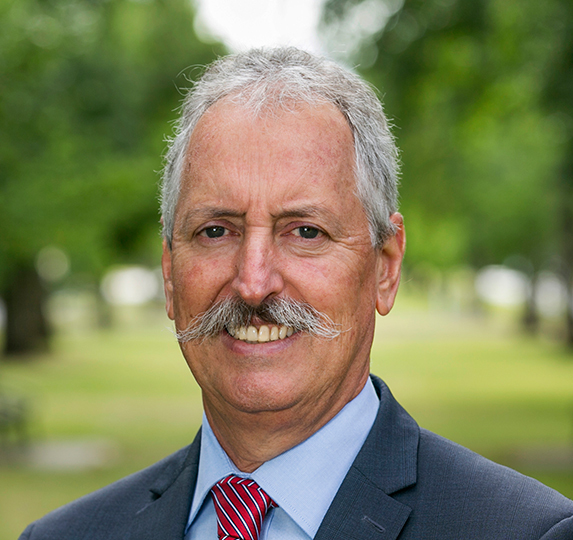 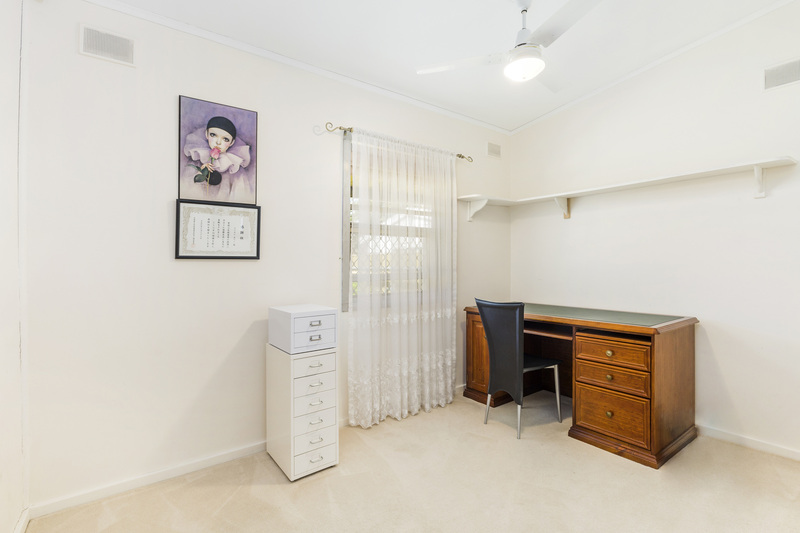 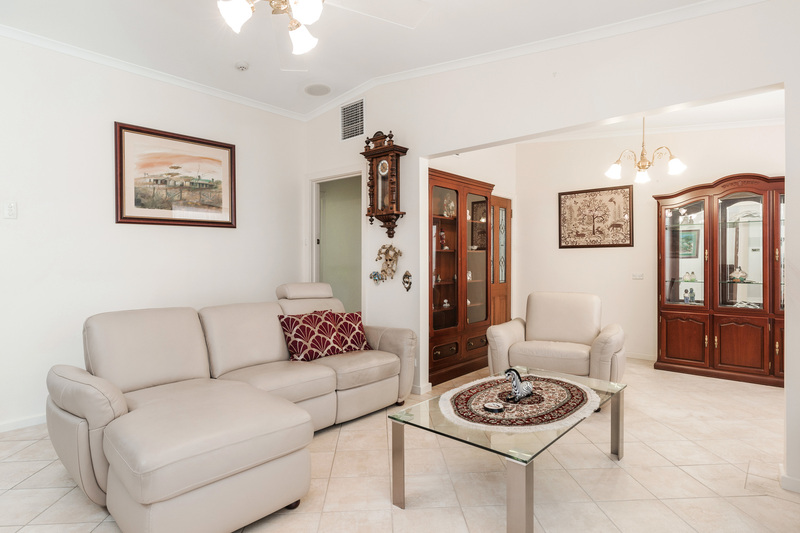 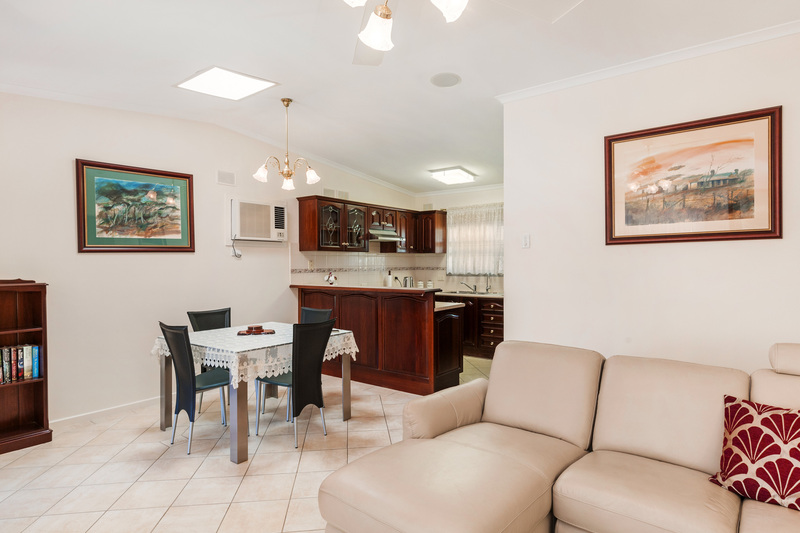 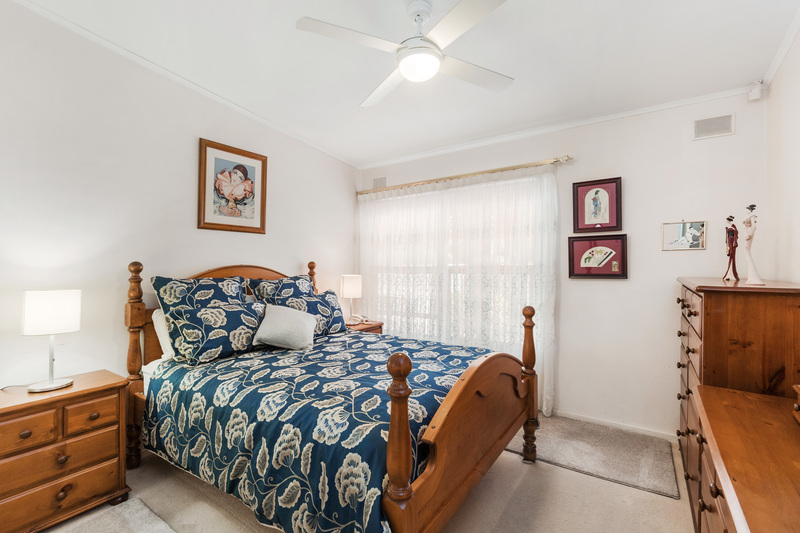 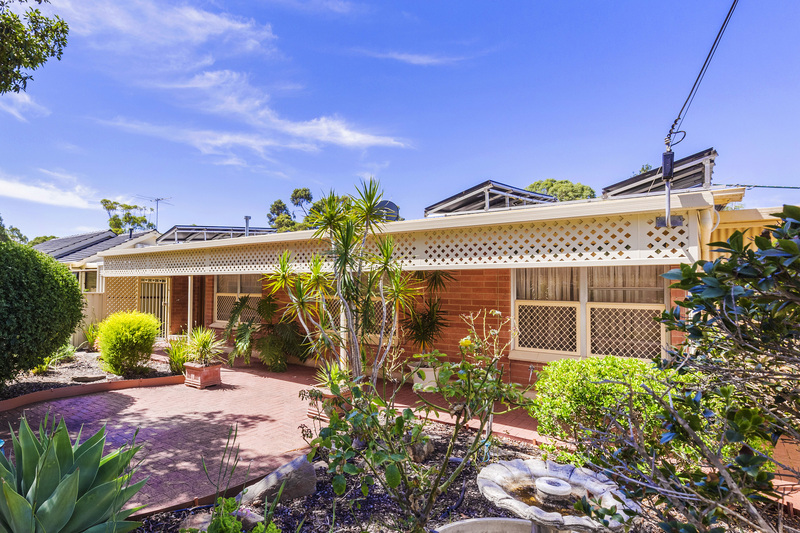 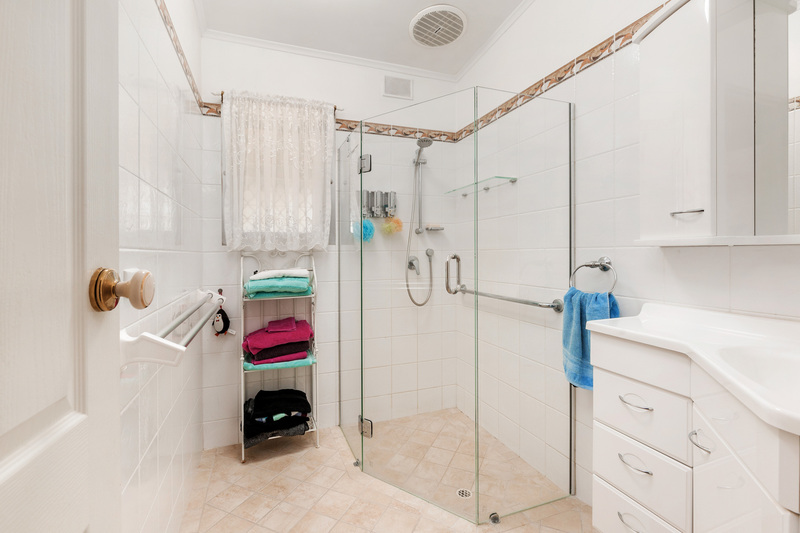 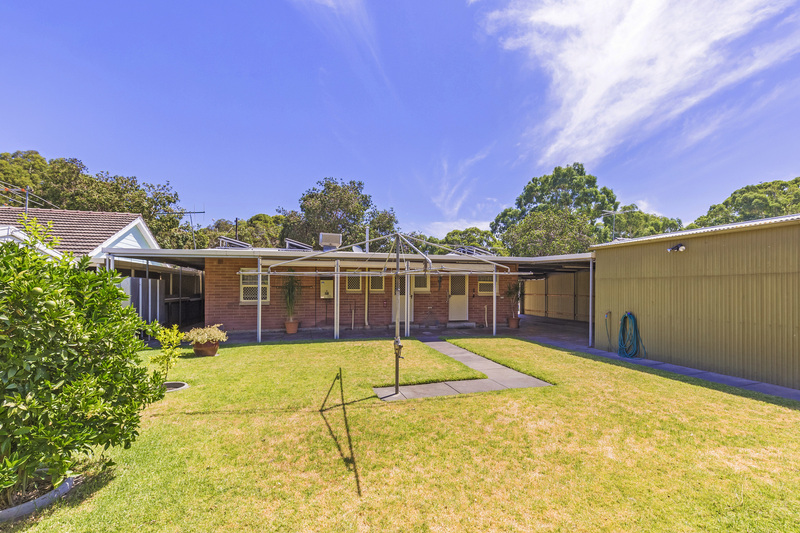 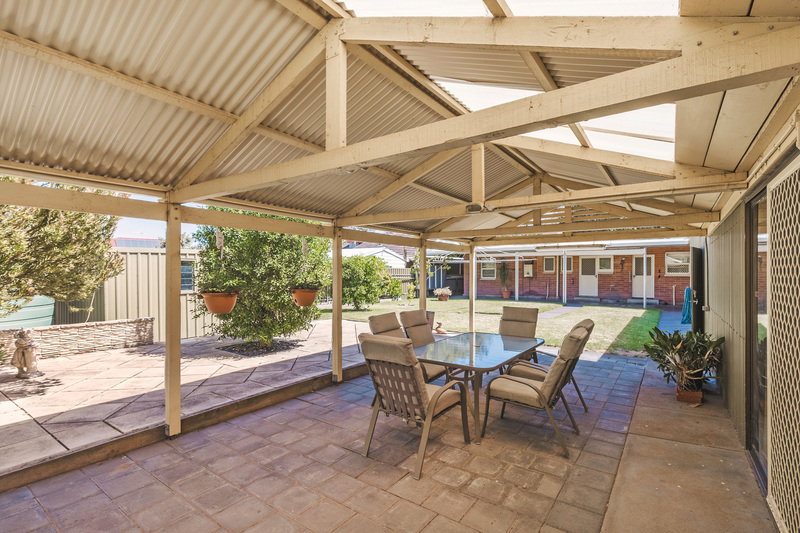 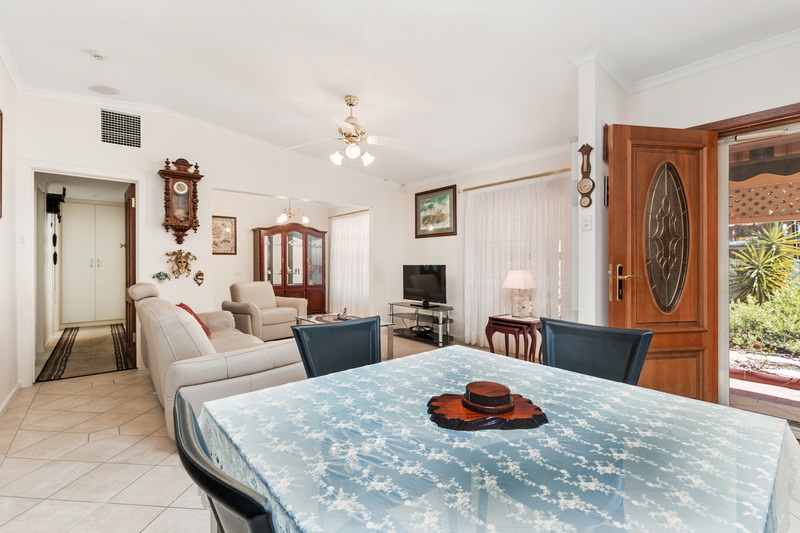 It’s all here situated in the residentially zoned Norwood Council. 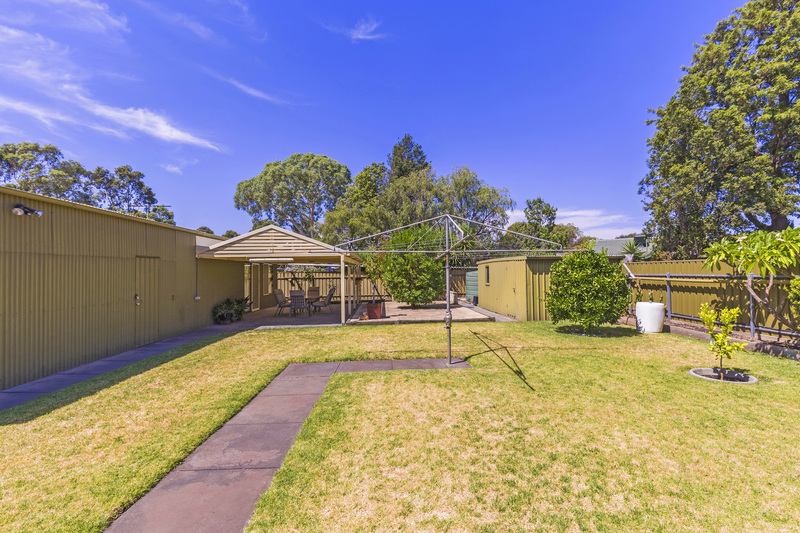 Don’t miss this rare opportunity in this highly sought after location.